Although the news of Lance’s cheating ways stripped the nation’s children of a great hero, I was comforted to know that there were others for the future leaders of the free world to look up to. Regretfully, I have the unfortunate task of bringing down some more heroes. As suspected, King Gregor’s castle was protected from the evil Duke Sigmund Igthorn and his ogres, by Cavin’s rogue band of cheaters. What is more shocking is the identity of the person who concocted the illegal potion. From left to right: Cubbi, Sunni, Gruffi, Zummi, Tummi, Grammi. Gusto Gummi is also guilty. Today is indeed a sad day! For those of you who are unaware of these cheaters, I provided a link to the first episode of the show. If you grew up watching the Gummi Bears, be prepared to have your hearts ripped out! If performance enhancing drugs invaded the impenetrable walls of the Disney Corporation, nowhere is safe! Sad indeed! Although I cant say Im surprised. After Teddy Roxbin confessed to doping I knew the rest of the bears would follow. 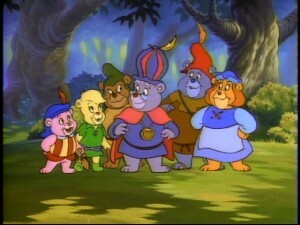 The Care Bears are holding a press conference this afternoon and one can only imagine what they have to say! Im afraid that this is just the beginning of the end of our childhood heroes. Im just surprised that Mighty Mouse hasnt confessed yet….really mouse that can pick up an elephant? Ha ha! 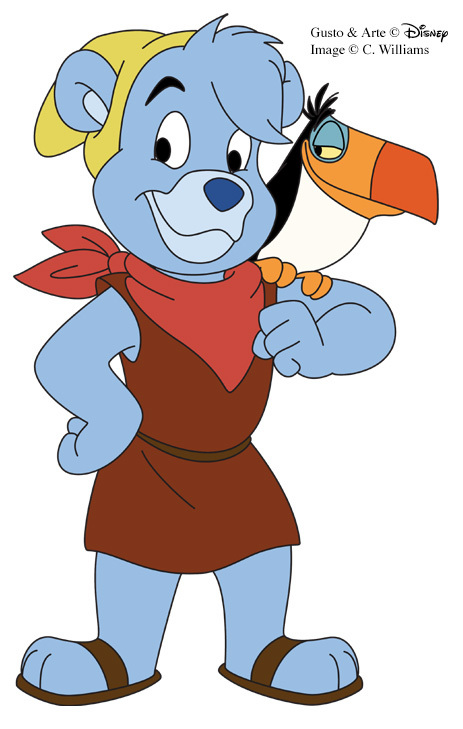 I don’t trust those care bears and that mouse might as well call himself Canseco!